Talk to us... because there’s more to light. We understand that you are busy and have many demands on your time. 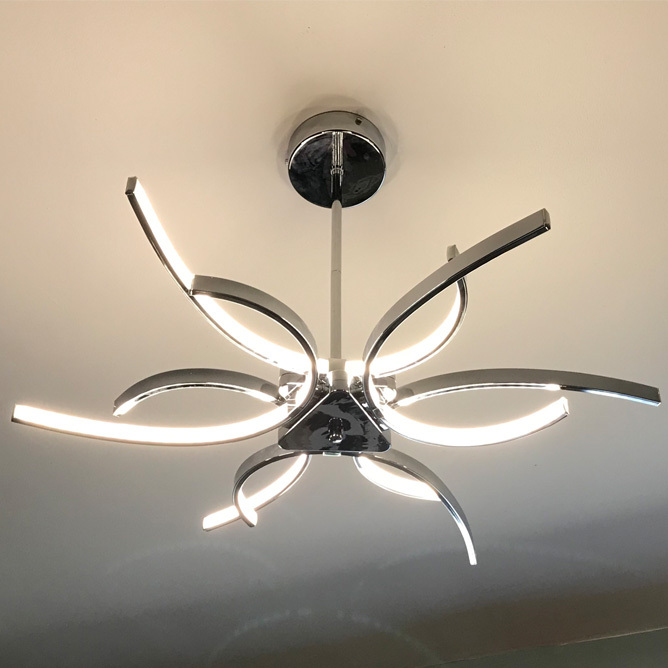 The world of lighting is changing literally day by day and you don’t have the time to keep up with the latest designs and technologies. Our extensive research means that you don’t have to think about compatibility of lighting systems, the constraints, controllability options or pros and cons of different solutions. Throughout the whole process, the Light My Space team were extremely professional, with an incredible attention to detail. The final installations have certainly wowed visitors and continue to delight us. What do you notice when you walk into a room for the first time? The colour, the furniture, how clean (or not) it is? That might be what you are thinking, but you are also picking up information about how warm or welcoming the place feels, and if it is uplifting or depressing. 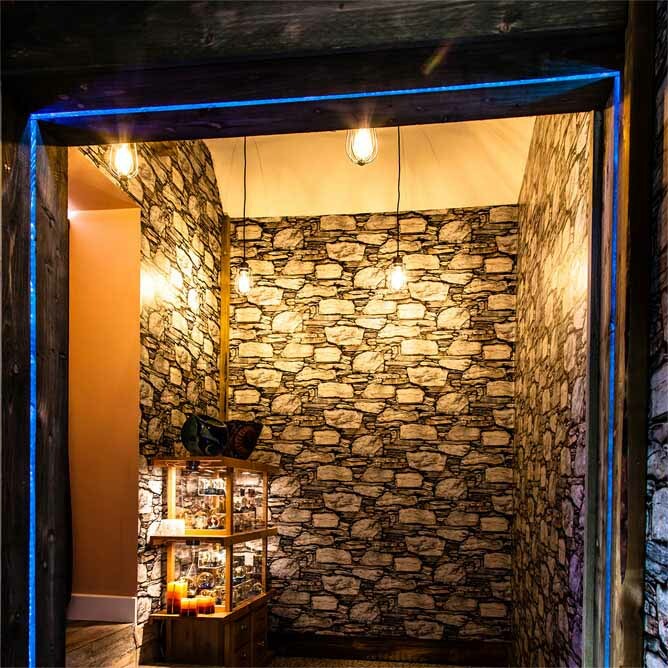 Lighting is the ‘body language’ of your property and can provide a real wow factor faster, more easily and with less disruption, than redecorating or restyling. The time spent listening to what we wanted at the start of the process had paid off magnificently with solutions that are practical but striking. I would thoroughly recommend (and have) Light My Space to anyone. 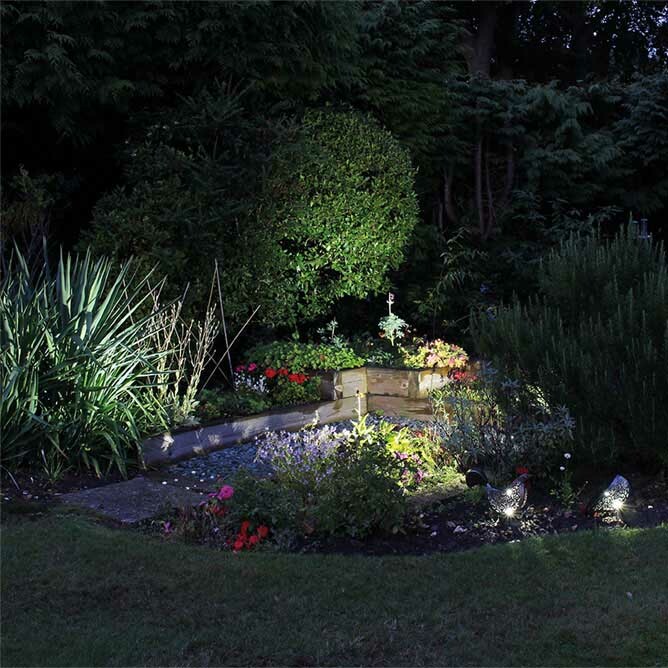 If you’d like to enjoy your garden into the evening and use lighting to highlight attractive garden features, then our Light Landscaper service is for you. We’ll discuss features and constraints, review your photos or arrange a site visit, and then create and implement the plans. To find out more about the process, click the link below. James showed us the lights before dark and then positioned them in different places after sunset so we could decide what we liked. I can see my garden beautifully lit- even from inside the house. Your new space needs to work for you and your lifestyle. 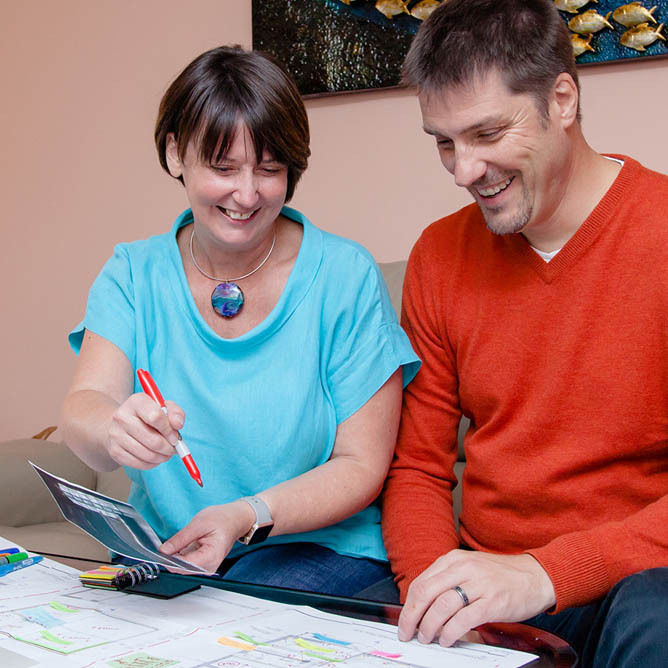 Through our Light Planner service, we can give you advice on your building plans so you can have personal control of the style and position of lighting. 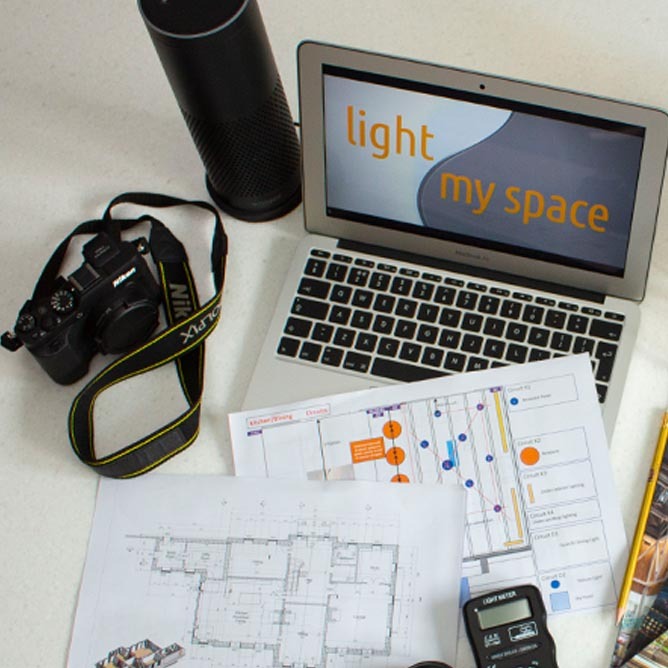 We’ll review your architect’s plans, discuss your ideas for using the space, choose the right location and type of light circuits, cabling and more. James and Ira took us on user-journeys, walking us through how we would use the spaces; their vast knowledge of lighting options, solutions and their creativity was invaluable in helping us make the right choices and enable us to enhance our beautiful spaces post-build. The Light Finder is a service we offer to our clients who are looking to solve an issue with their existing lighting. It may be that you want to change the style or type, or reduce maintenance and running costs. We’ll carry out measurements and specifications, select suppliers and place orders on your behalf- making the whole process totally stress free. Find out more via the link below. You listened carefully to what our problem was and explained the options, you performed the installation very quickly and my wife was pleased with the way your organised the work around our busy family life. We couldn’t be happier with the results. To see our work in action, or for inspiration for your next project, view our online portfolio.